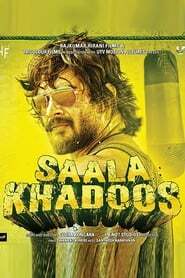 Saala Khadoos The story of a former boxer who quits boxing following a fallout with the authorities over the underlying politics but goes on to coach a fisherwoman to fulfill his dream through her. 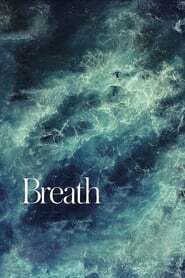 Breath In light of Tim Winton's honor winning and global smash hit novel set in mid-70s waterfront Australia. Two high school young men, hungry for disclosure, shape a far-fetched companionship with a baffling more seasoned globe-trotter who pushes them to go out on a limb that will have an enduring and significant effect on their lives. 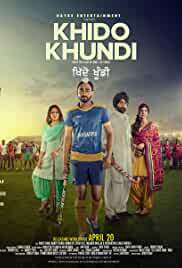 Khido Khundi A mix of fiction and true to life, the narrative of 'Khido Khundi' rotates around the life of two Punjabi NRI siblings settled in England. 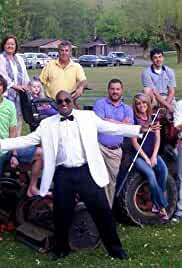 They intend to influence hockey to wake up again in their local town Sansarpur and, taking it as a test, they come back to their foundations. 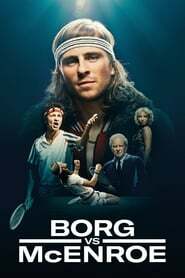 Borg vs McEnroe The narrative of the world's most prominent tennis symbols – Björn Borg and his greatest opponent, the youthful and capable John McEnroe – and their amazing duel amid the 1980 Wimbledon competition. 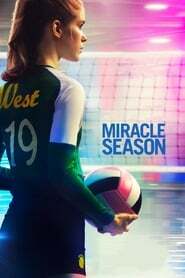 The Miracle Season After the appalling demise of star volleyball player Caroline "Line" Found, a group of dampened secondary school young ladies must gather as one under the direction of their intense love mentor with expectations of winning the state title. 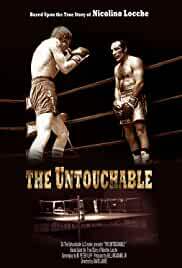 The Untouchable Nicolino Locche A genuine anecdote about the ascent and transgress of boxing legend Nicolino Locche , set against Argentinas hazardous military autocracy amid the 60s. Savagery, gloom and restraint renders boxing as the most ideal approach to stifle the brutal living conditions. 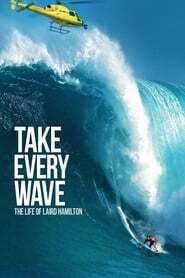 Take Every Wave: The Life of Laird Hamilton This is the noteworthy story of an American symbol who changed the game of enormous wave surfing for eternity. Rising above the surf classification, this top to bottom representation of a hard-charging competitor investigates the dread, mettle and desire that push a man to enormity—and the cost that accompanies it.